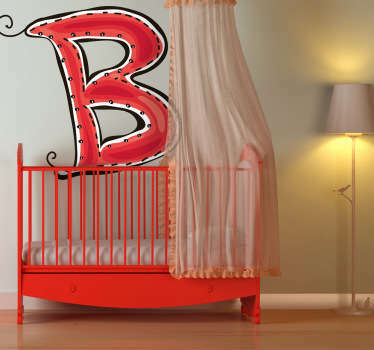 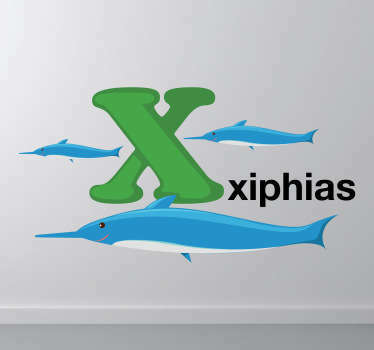 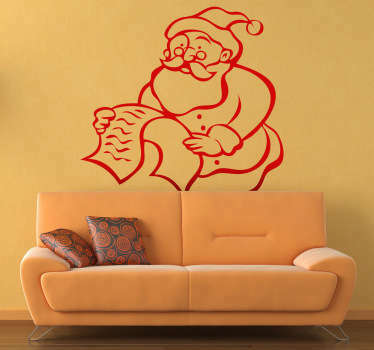 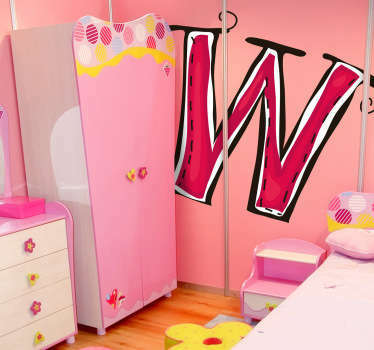 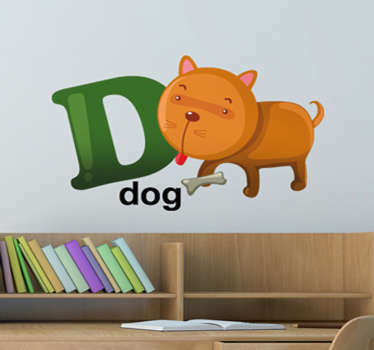 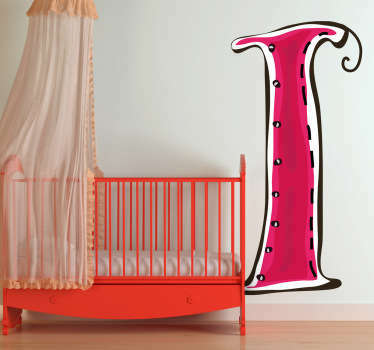 A collection of wall art stickers with decorative letter designs. 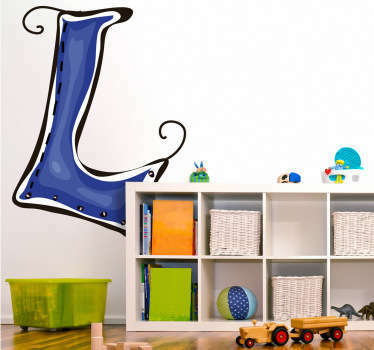 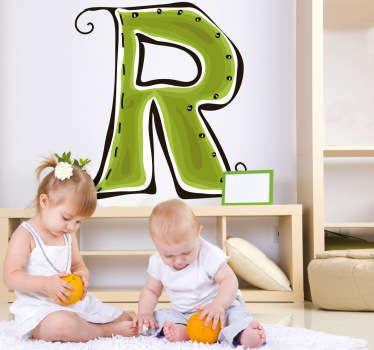 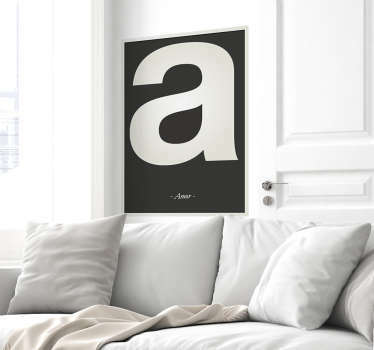 These wall letters give you endless options of home decoration! 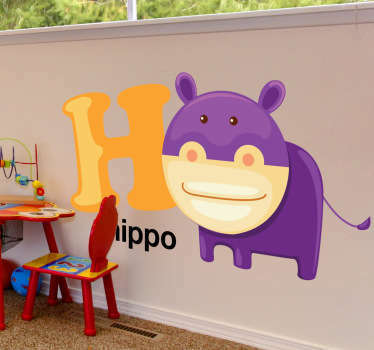 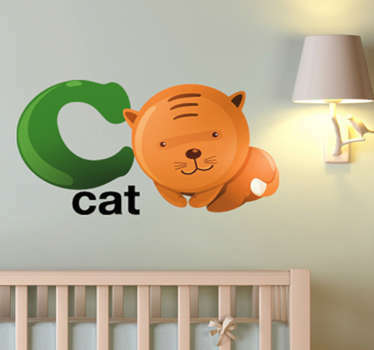 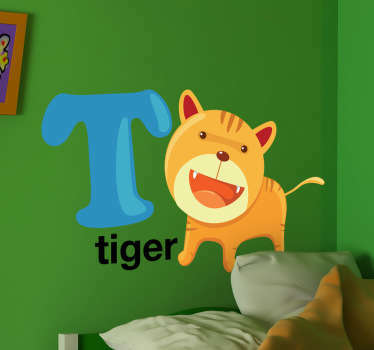 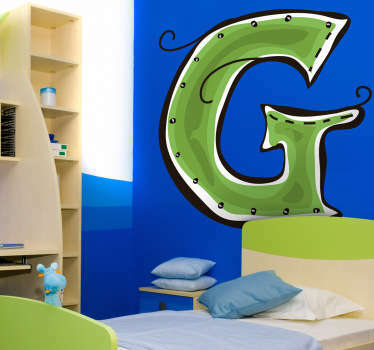 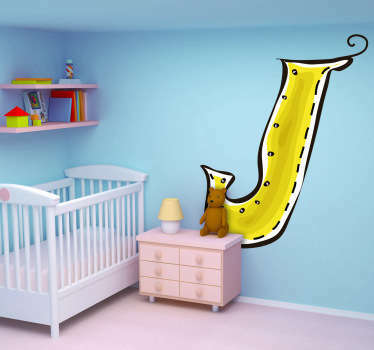 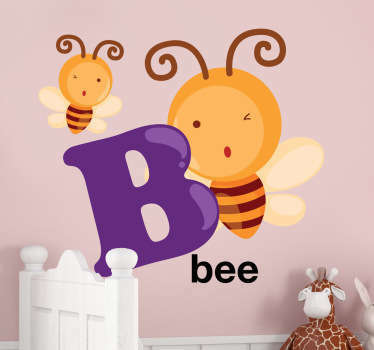 Why not choose your families initials to place in your hallway, an animal letter sticker for your kids room to help them learn the alphabet, or even the letters of their name to decorate their bedroom in a personal way!